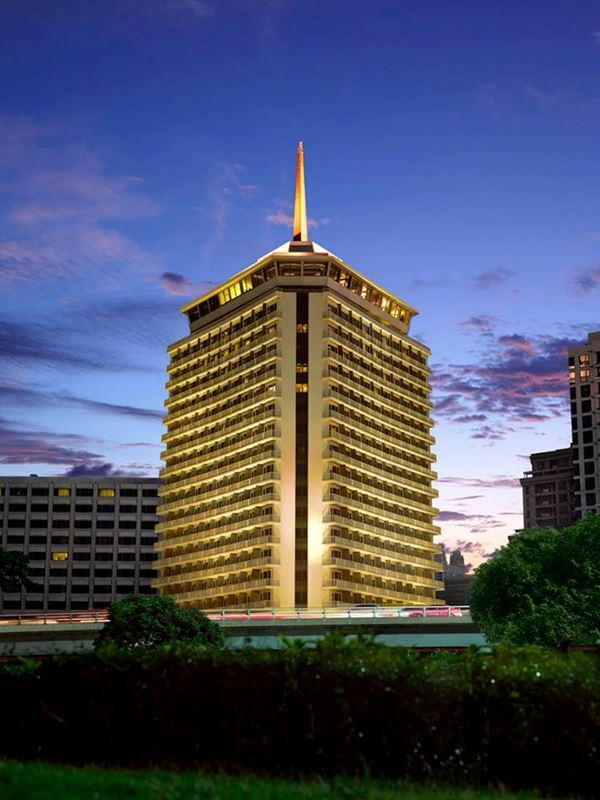 DFDL and the European Chambers of Commerce in Myanmar, Cambodia and Laos are proud to be jointly hosting an investment conference at the Dusit Thani Hotel in Bangkok, Thailand on 19 May 2016. With the ASEAN Economic Community now established, Myanmar, Cambodia and Laos are seen as growth engines of the region attracting investors in many business sectors. During this half day event, DFDL and the European Chambers of Commerce will provide an overview of the economic and political outlooks, and the legal and tax issues affecting investments in these three countries. 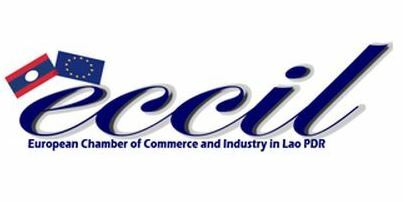 Speakers will include the three European Chambers of Commerce Executive Directors: Dr. Ramon Bruesseler (Laos), Ratana Phurik-Callebaut (Cambodia) and Filip Lauwerysen (Myanmar) who will each provide an overview of the economic and political climate and the outlook for foreign investors in 2016 and beyond. DFDL Partners: Jack Sheehan and William D. Greenlee, Jr., and Senior Tax Director, Clint O'Connell, and Senior Regional Adviser Vinay Ahuja, will each provide an updated overview of the latest key rules for foreign investors and case studies. The DFDL team draws on the firm’s 21 years of experience in the region.